World’s No. 1 Feng Shui Writer - 97 Books of FengShui/Chinese Metaphysics written so far! 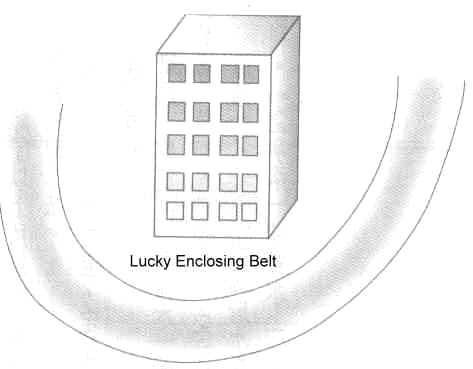 Explore more on how to enhance your luck and fate! THIS WEBPAGE WILL CONSTANTLY INCLUDES ADDITIONAL FENG SHUI TIPS OR PROVIDE SOLUTION TO COMMONLY FOUND FENG SHUI PROBLEMS. PLEASE VISIT THIS PAGE PERIODICALLY! 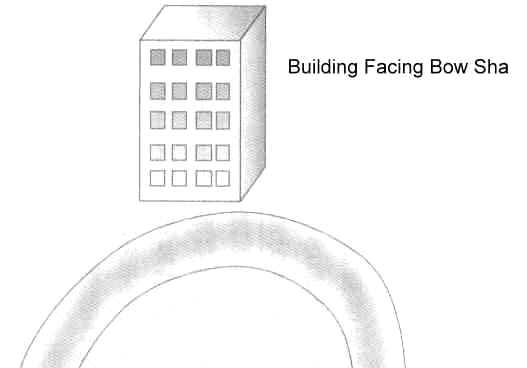 Opposite Bow Sa (Exterior of building) is found if there is a bending road, bridge or river that is bending concavely in front of door or window (see diagram on the left). 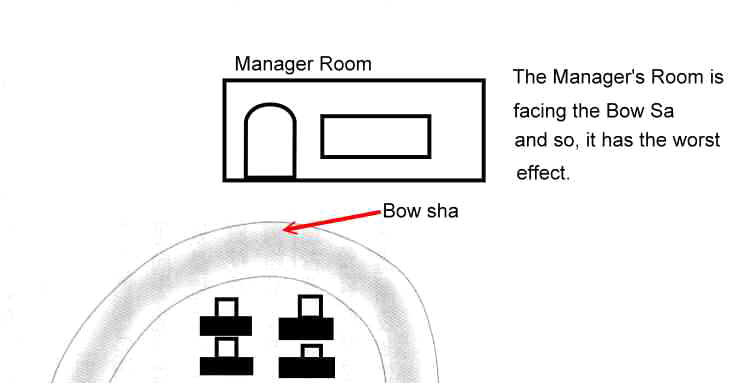 Opposite Bow Sa (Interia of building) is found if there is a corridor or path that is bending concavely in front of the door of, say a manager's room (see diagram on the left).